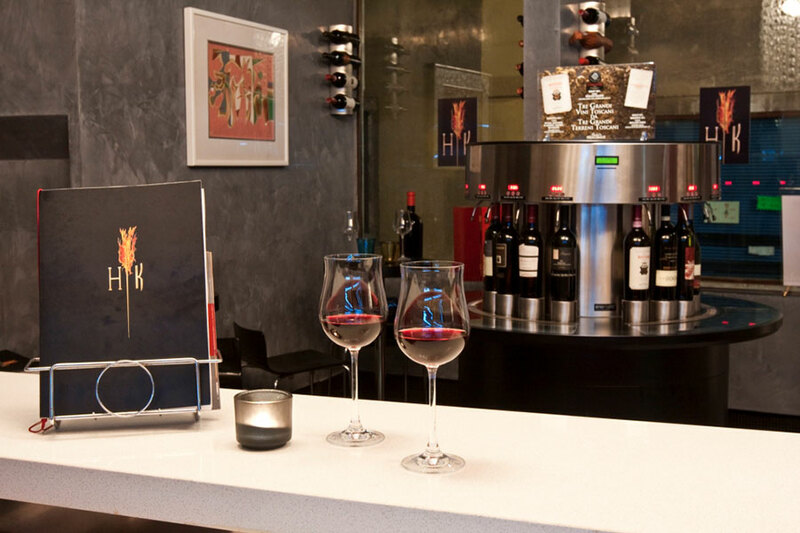 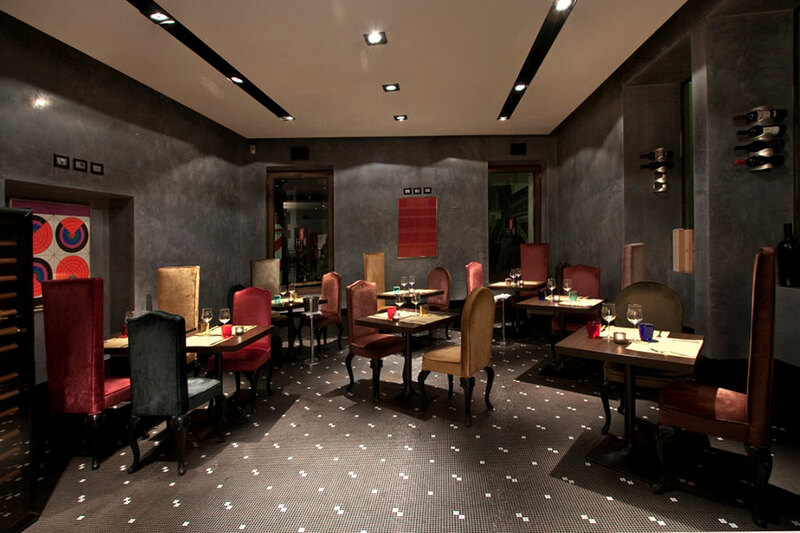 Any true wine enthusiast will definitely love the Wine Bar “Hell’s Kitchen”. 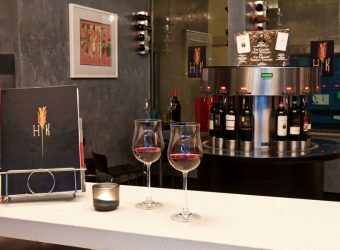 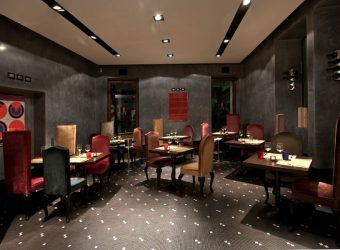 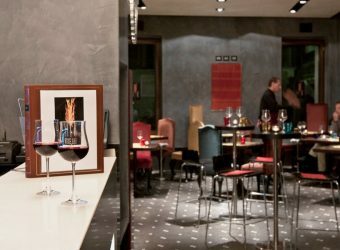 For wine-tasting lovers, our Wine Bar “HK” offers a fantastic range of high quality wines also available by the glass. 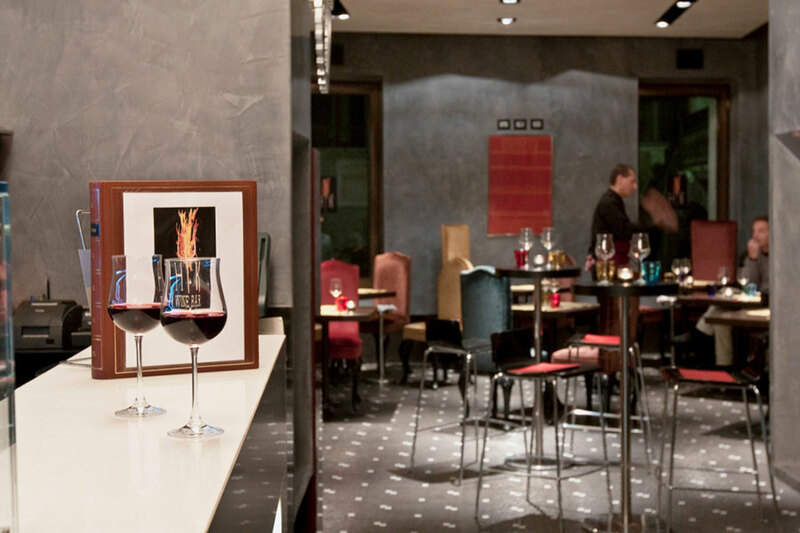 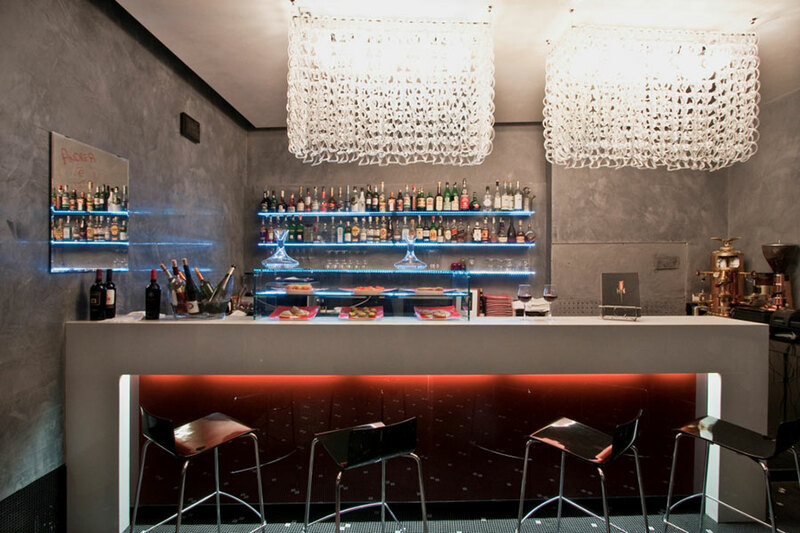 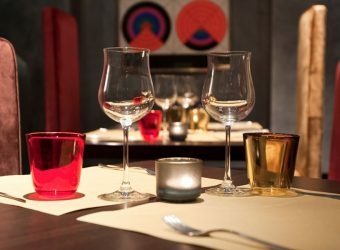 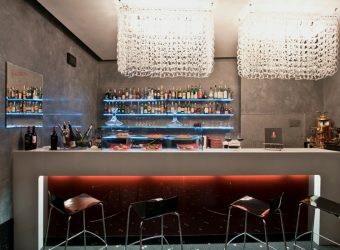 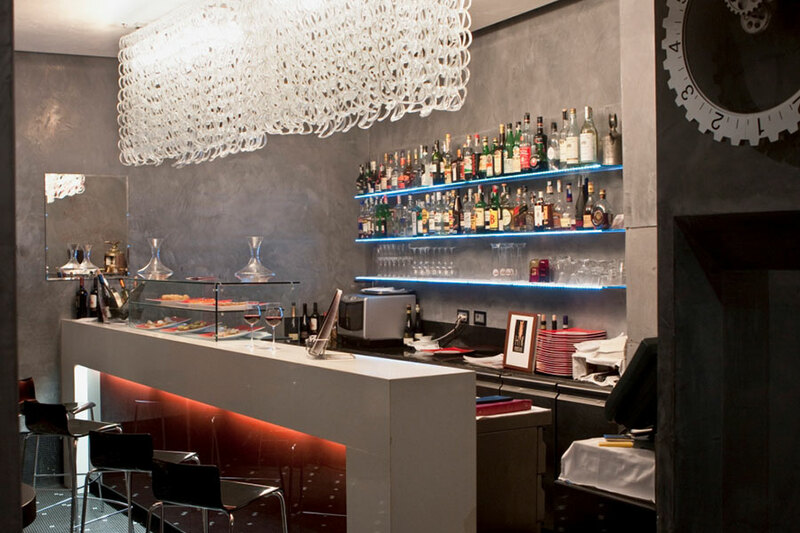 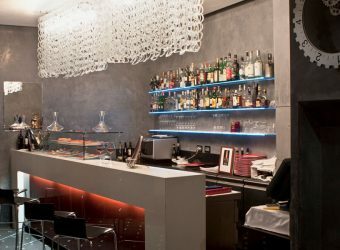 This place is distinguished by the particular custom tasting, offering guests the opportunity to combine a wide selection of fine wines with tastings of typical Venetian appetizers “cicchetti”. 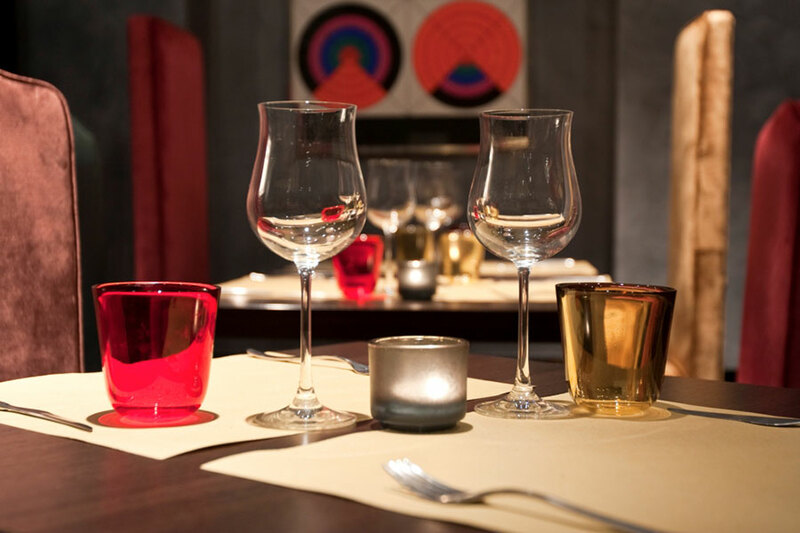 It will be hard to resist tempting aromas that envelop your senses from the moment one steps in.